#InfluencersRaise20K is our official hashtag! PALM is challenging all influencers and brands to help raise $20,000 for the American Red Cross, through our official GoFundMe campaign. Funds will go directly to victims of Hurricane Harvey. 💗 We've got this! 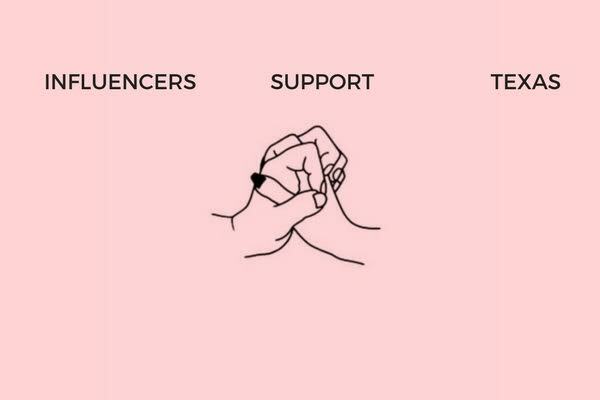 💗 Join the #InfluencersRaise20K campaign, you'll be so glad you did! You can share these graphics on your Instagram stories too! A few final details.... Funds raised will be donated to the American Red Cross, and will be distributed directly to those affected by Hurricane Harvey. You will receive a tax donation receipt from GoFundMe. Email hello@joinpalm.com if you are interested in contributing your own design!